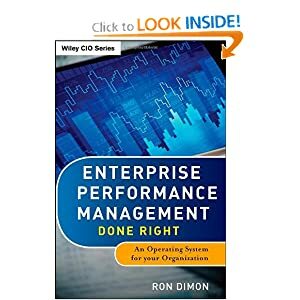 I wanted to take a minute and share some good EPM and BI resources on twitter that I follow. Enjoy! And there are lots more. Check out @rondimon and see who I follow. Please feel free to suggest other folks I should follow.